TRY BEFORE YOU BUY (OR JUST GO FOR A SPIN)! Offering the best Specialized bikes for your demoing needs. Plus, you'll be credited the demo amount toward your purchase so that you can have confidence knowing you made the right purchase. Up to 3 days of your demo is applicable towards the purchase of a new mountain bike. Purchase must be made within (1) month. A helmet is included with your rental. Customer is fully responsible for the security of the bike with overnight rentals. 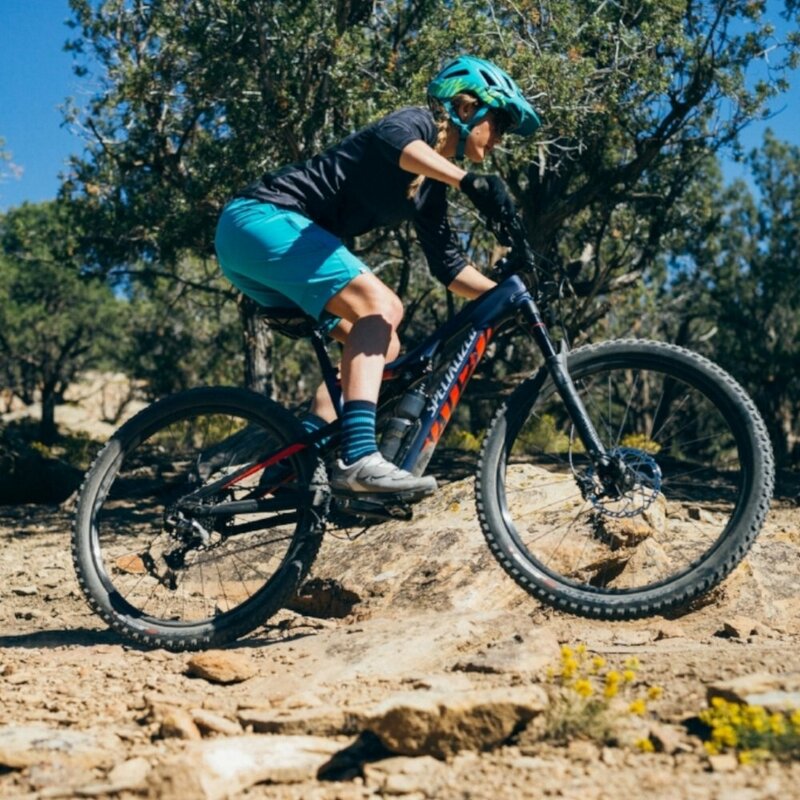 The Specialized Roll Elite Low Entry is the perfect trail or town bike. We're just a block away from the Redmond Connector Trail and the Sammamish River Trail. Take your Roll for a stroll along the trail or head North to Woodinville to catch some wine tasting. Included with your daily rental is a bike lock and helmet! Get out there and explore! All cruiser rentals include a bike lock (1 per group) and a helmet. Customer is fully responsible for the security of the bike with overnight rentals.